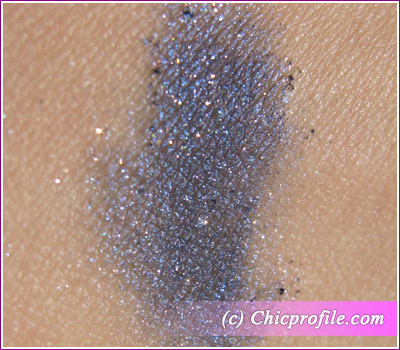 From the same Illamasqua The Art of Darkness Collection for Fall – Winter 2010 I’ve got the Alluvium Pure Pigment. 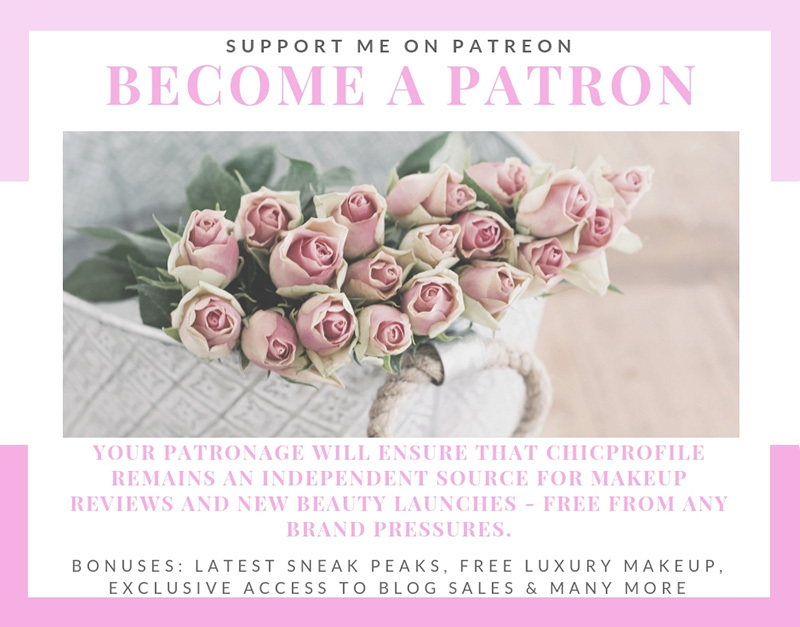 I’ve already done a preview post where I’ve showed you the products I’ve got from this collection and I’ve also used this pigment for my version of Wanton Woman makeup look. 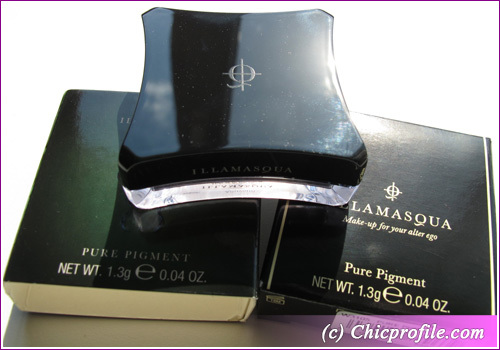 It’s available for sale @illamasqua.com and Sephora for the price of $24.00 for 1.3 g (0.04 oz). Made to be played with. 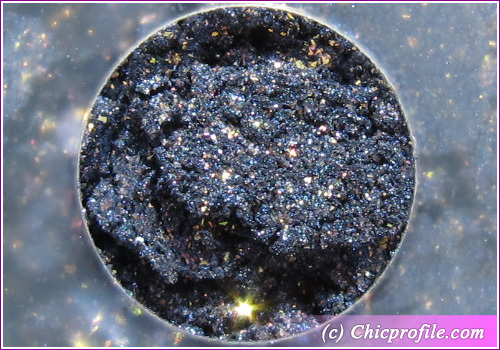 A metallic, high-shine, pure-colour powder that highlights eyes, cheeks and brows. Mix with eye shadow, blusher or use it on its own to intense effect. Bring out your bold side. Alluvium Pure Pigment is absolutely gorgeous and I was surprised to see it looks even better in person, and you know me I’m not into blue shades. I’ve tried taken very good photos to show you girls that metallic shine that it has with violet and multicolored shimmer. 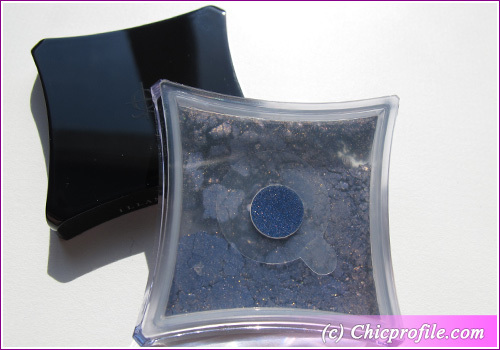 Is not really a very pigmented and bright blue (probably that’s why I like it) and can be easily blended and paired with gold shades. 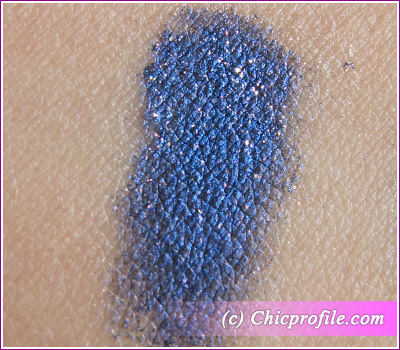 It definitely looks more pigmented and has a more metallic reflection if you use an eyeshadow base before applying it. 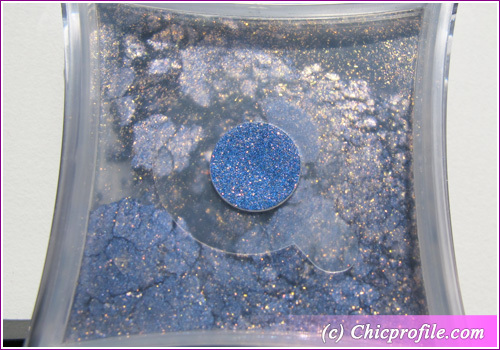 Without the base it won’t stick on your lids that long and it will look very sheer. Here are the swatches in both variants. Some of you might find the packaging a little bit hard to work with and you must be careful in how you handle it so you don’t loose any of the pigment inside when you open it. I honestly like this packaging more than the one MAC has, it seems really easy for me to work with it. The price is a little too high but you have enough product inside to last you a long time. You don’t need to apply a large quantity and even if you decide to apply it as a nail polish it will last enough time. 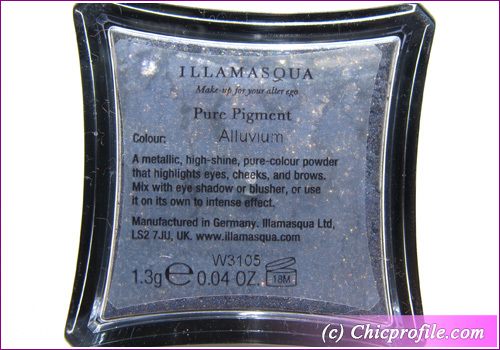 I have another pigment from Illamasqua, Android Pure Pigment (review), from last year and I haven’t finished it yet although I’ve used it as a nail polish a couple of times. That looks amazing over primer, just not $24 amazing. 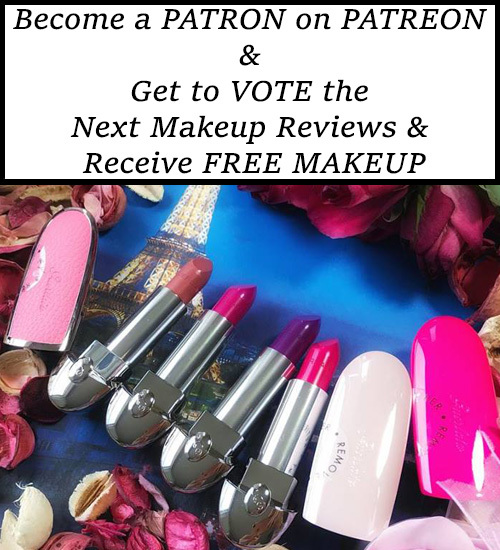 I guess I`m more of a budget beauty. Loose shadows are always a bit messy for me. I have to do my eyes first because half the powder seems to end up on my cheeks. I love how it looks with TFSI base, great! That is an awesome shade! The version with Too Faced Shadow Insurance is beautiful. I was so close to buying one of their pigments during the Sephora sale. I just was afraid of the glitter factor. I love the price of elf. Which eye shadow is this like? I hate the packaging as it’s not that practical but wow, the shade looks absolutely gorgeous over a primer! If only it weren’t so expensive..
Primers make such a difference, it looks awesome. I agree with gio, the packaging for this is not very practical.